Dealstan brings you the Sports Bottles which are environmentally friendly sports water/hydration bottles made from lightweight, high grade aluminum or stainless steel. It has holding capacity of 750 milliliters, measure 2.75 x 10 centimeters and are excellent picks for both, indoor and outdoor use. These Water Bottles are the purest, cleanest, safest bottles on the planet! you can avail this offer from Pepperfry.com at discounted price of Rs 335 which actual cost Rs 980. Isn’t amazing offer. So what are you waiting for just go and grab this offer ASAP. How to get this Sports Bottle at discounted price of Rs 335? It contains 2 set of Celestial stainless steel sports bottle which is stylish in look. You can take this bottle anywhere with ease while jogging, going for gym, or for your trip. 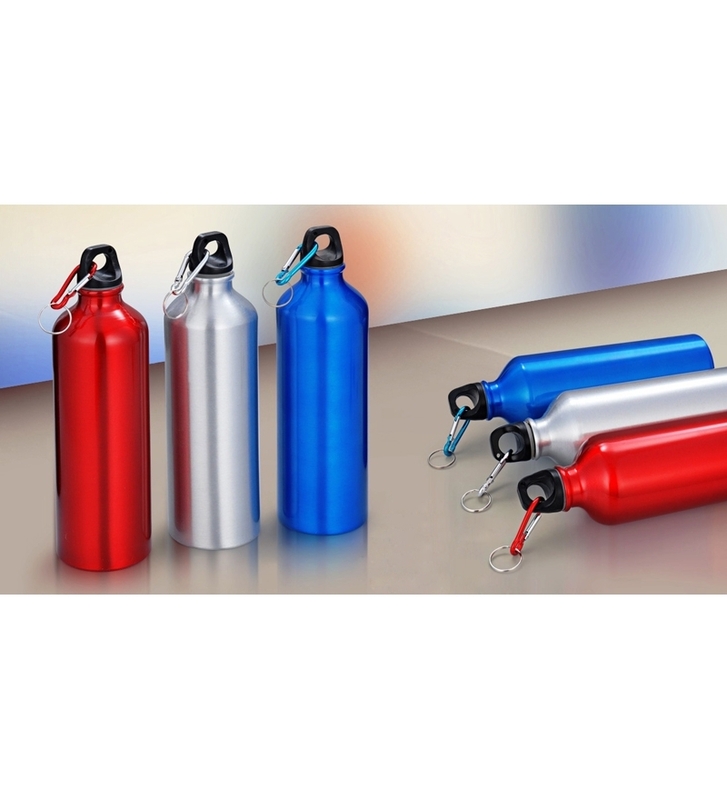 Durable and spill-proof, this dusty water bottle has a redesigned cap and bite valve that provide a faster flow. Just flip, bite and sip.